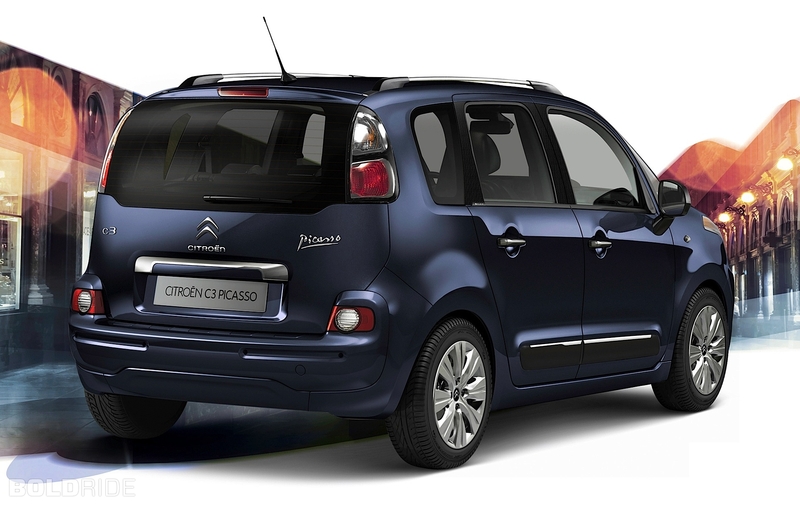 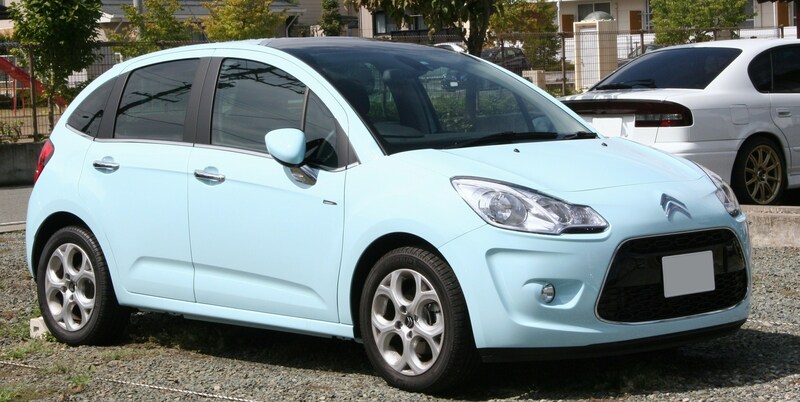 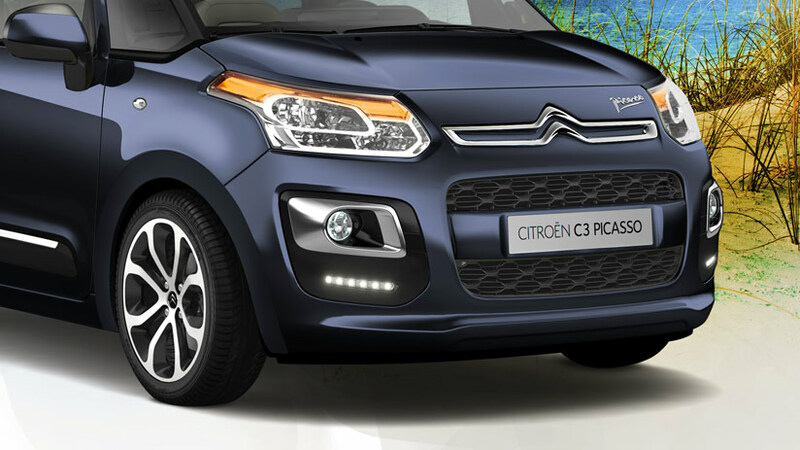 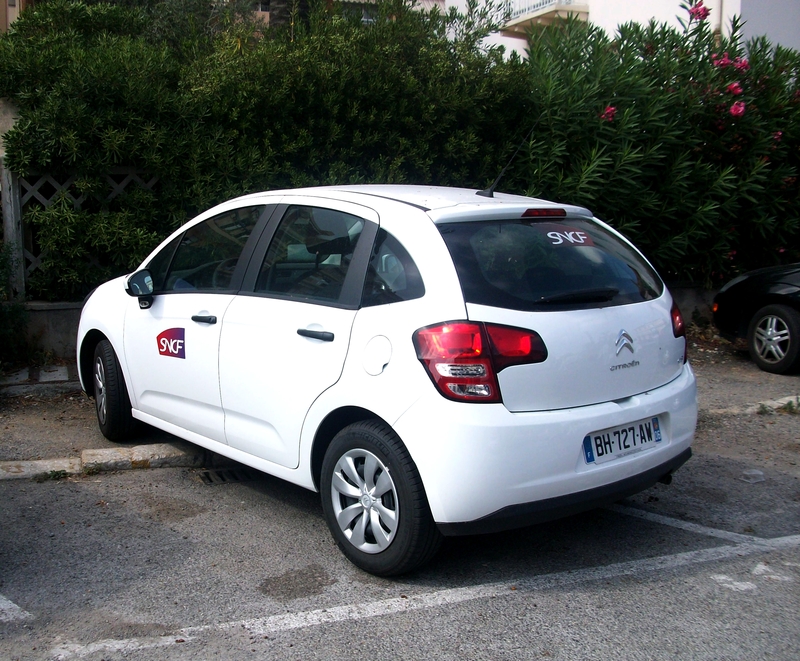 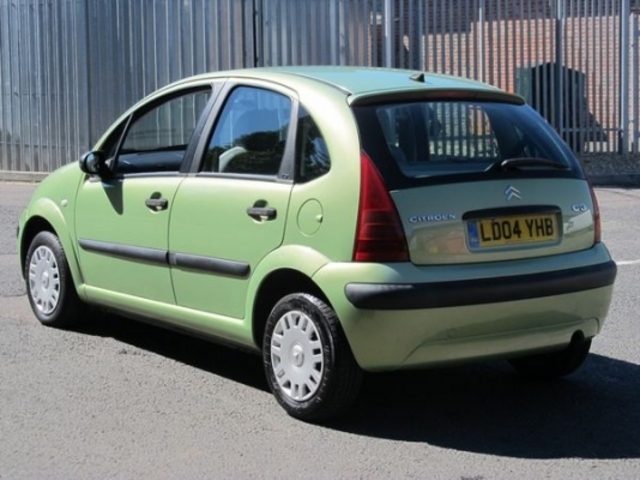 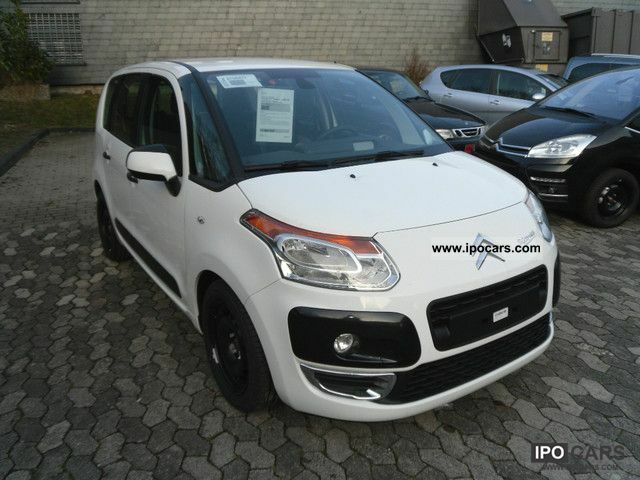 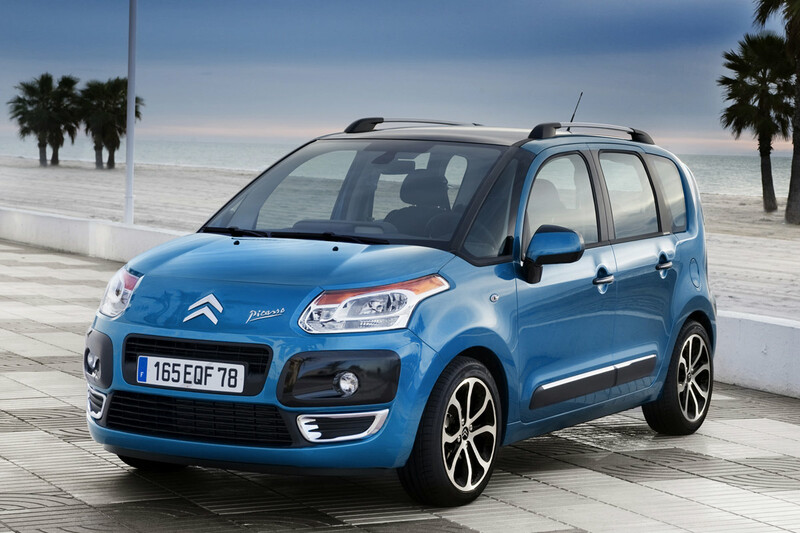 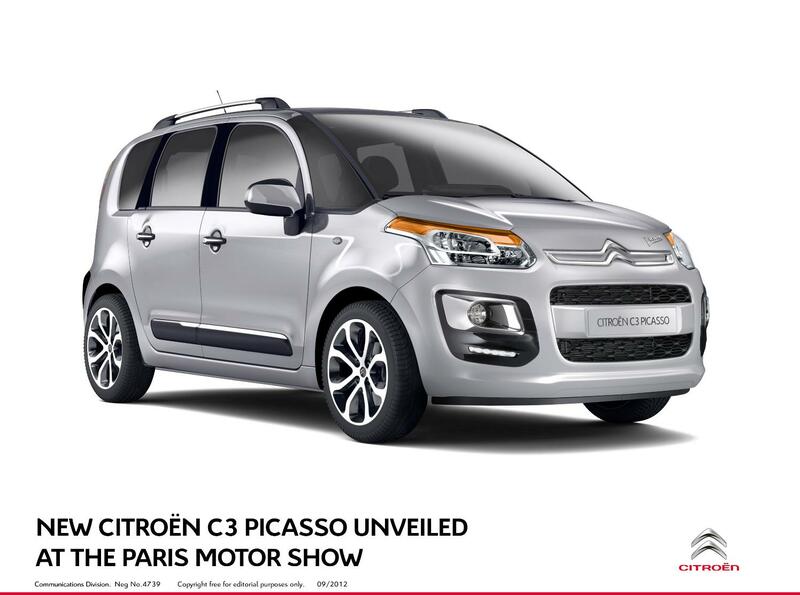 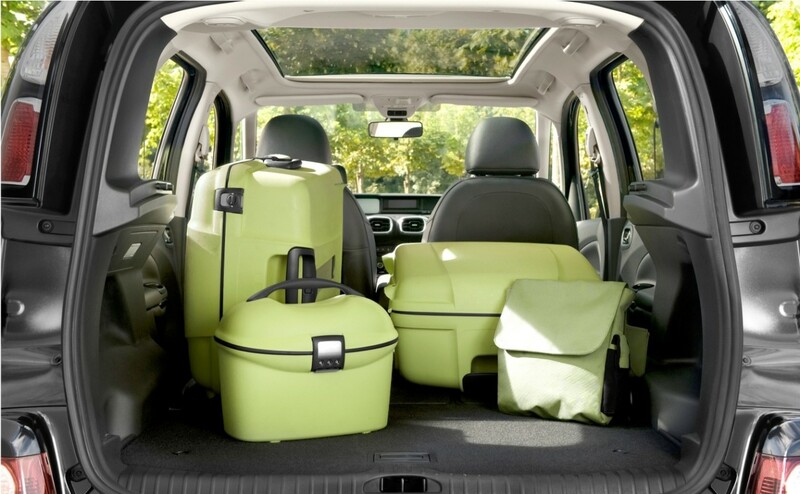 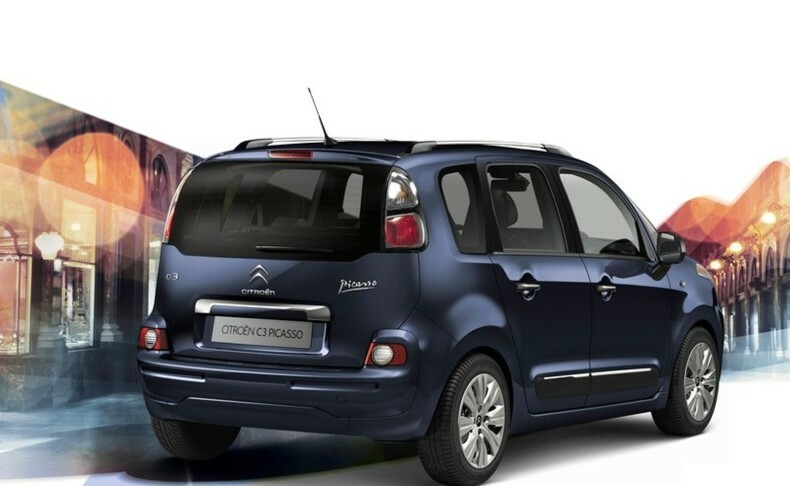 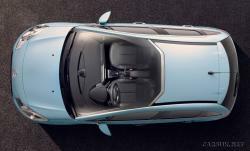 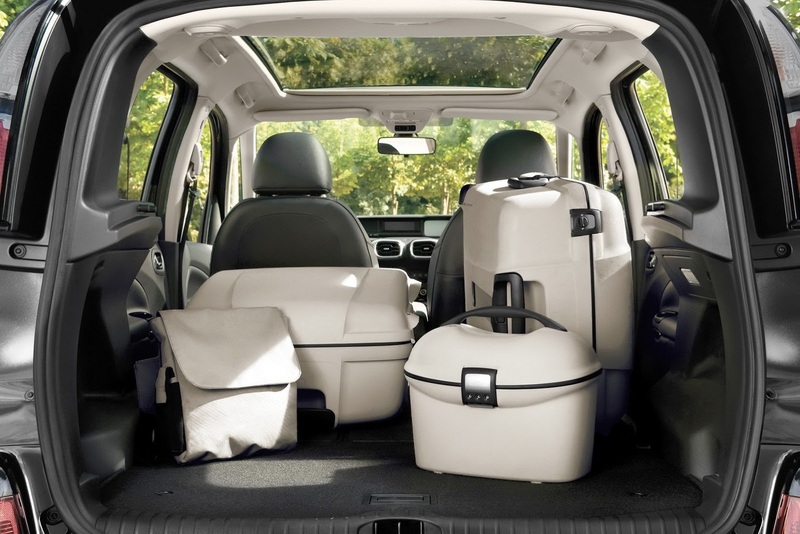 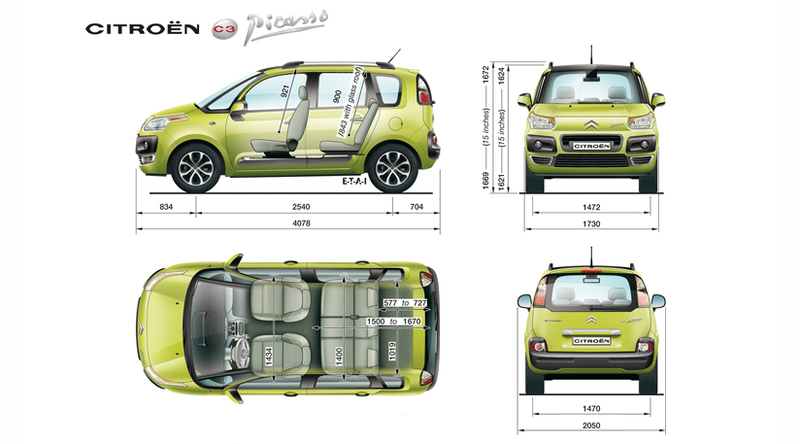 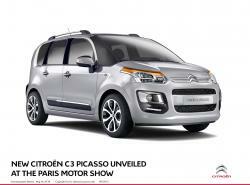 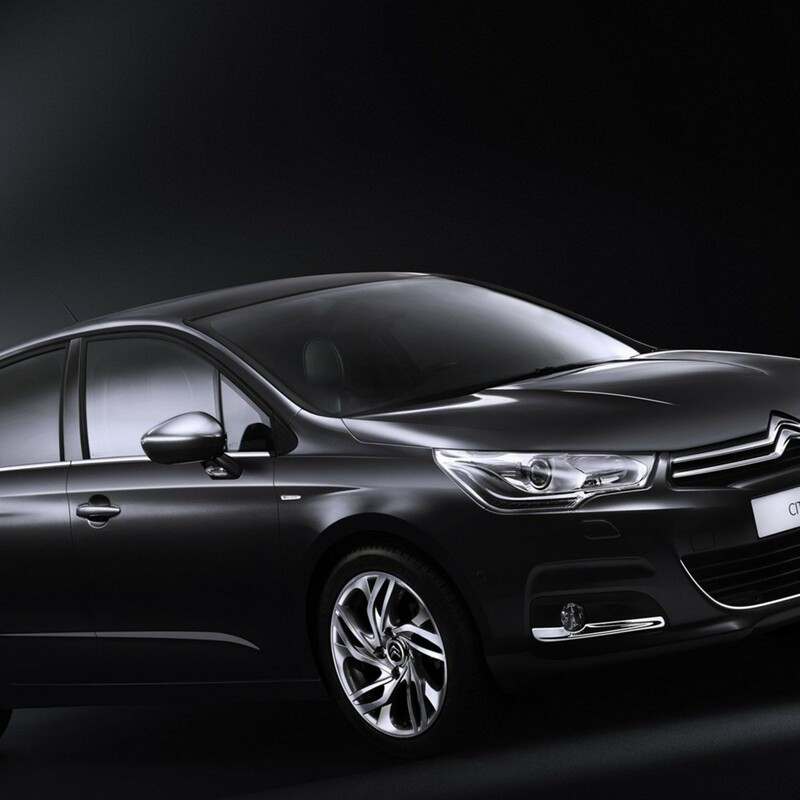 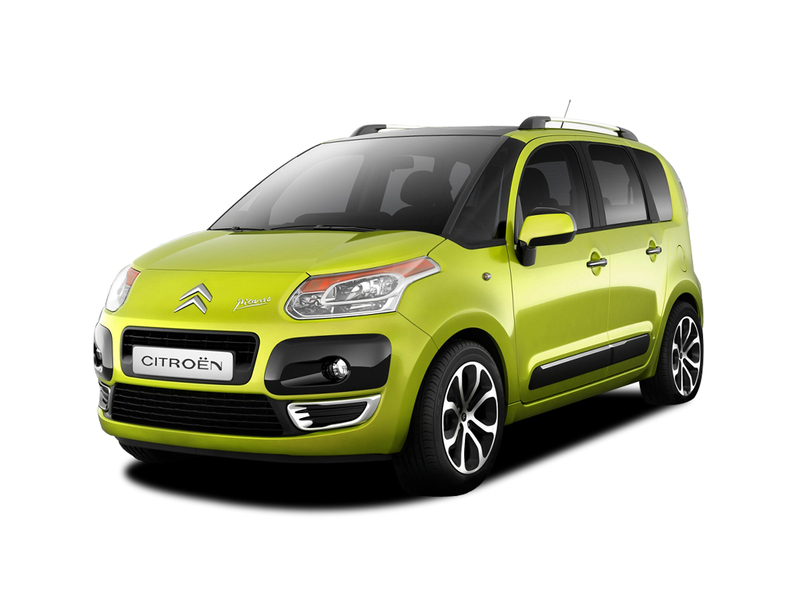 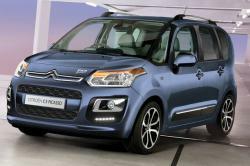 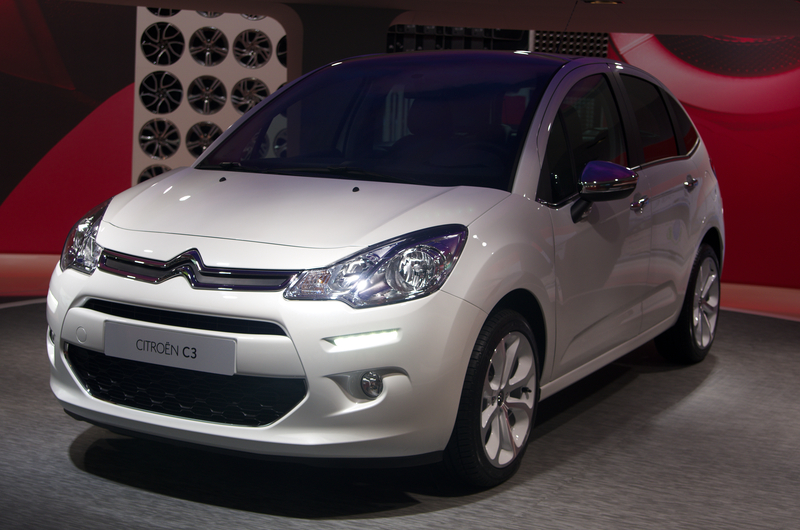 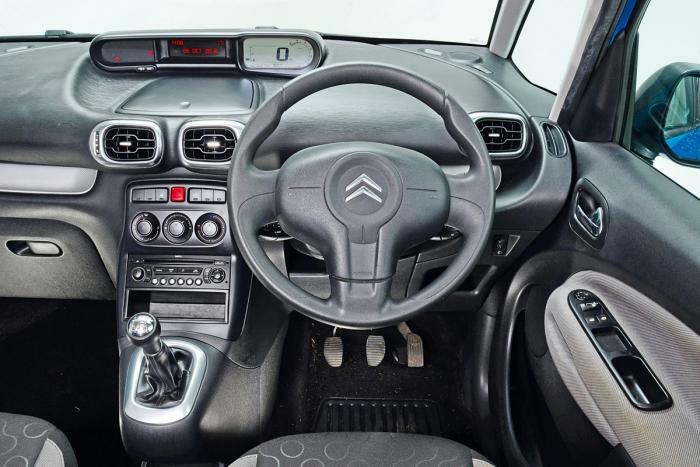 The production of the Citroen C3 was started in 2002 and it was launched to replace the old Citroen Saxo and nowadays we are seeing its second generation. 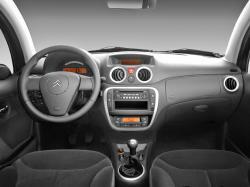 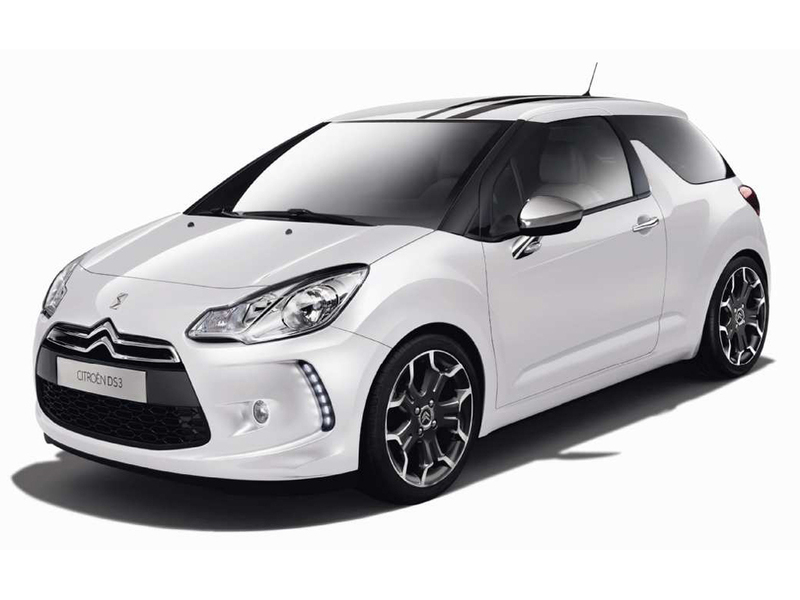 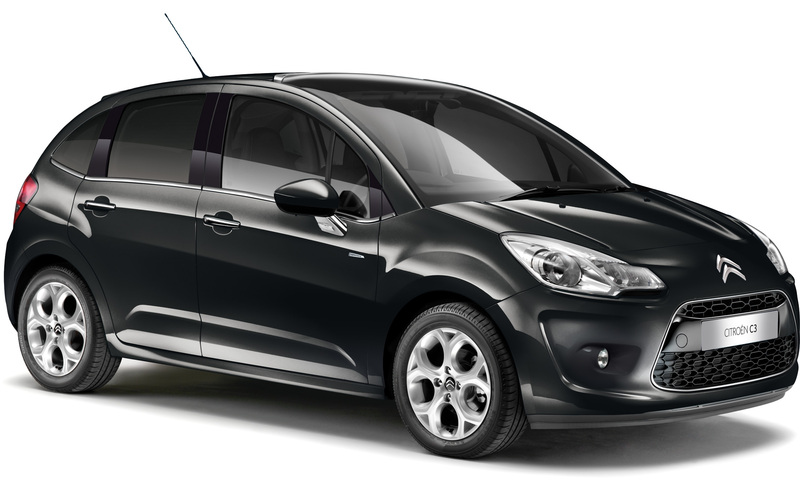 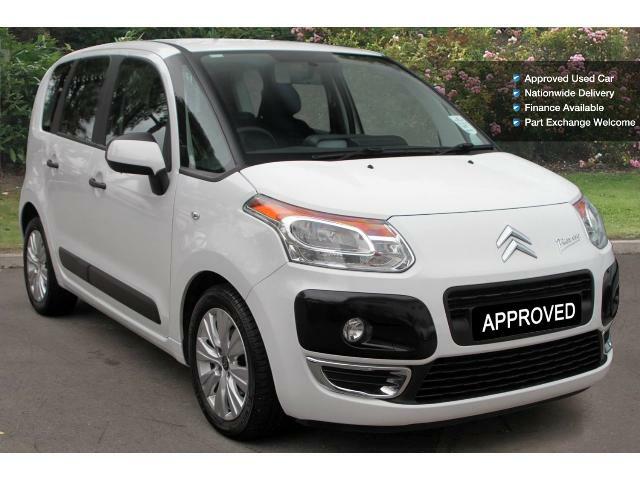 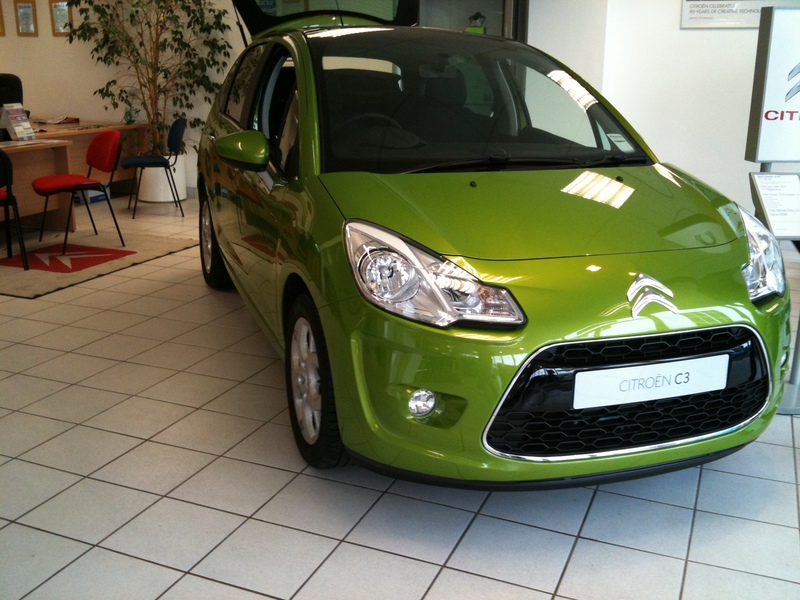 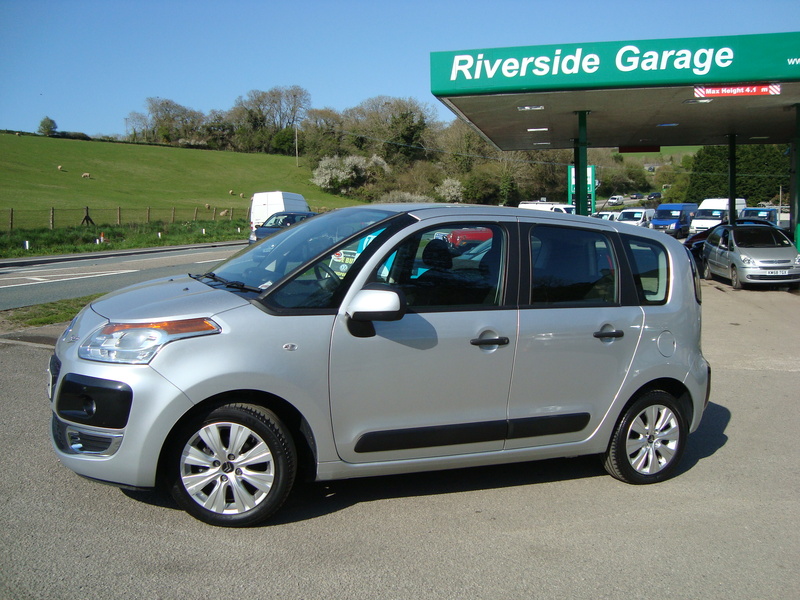 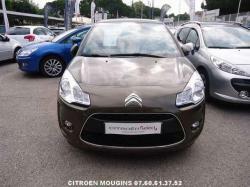 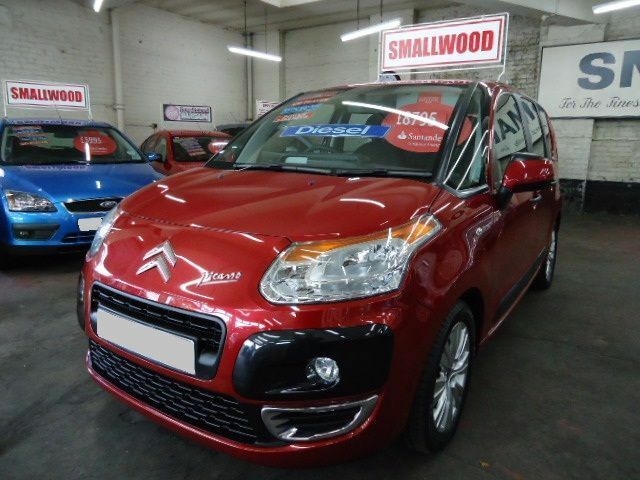 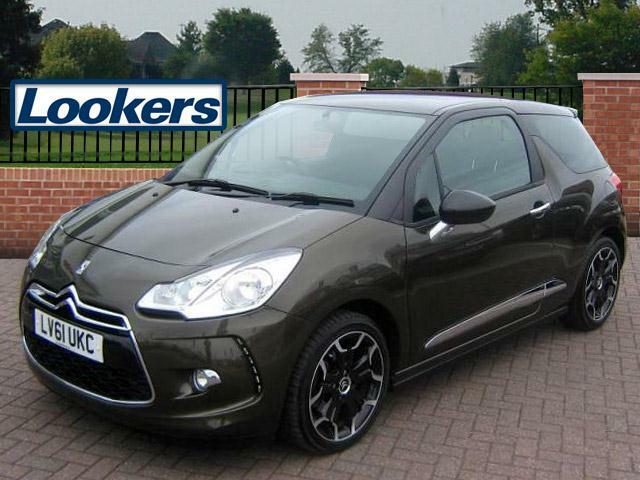 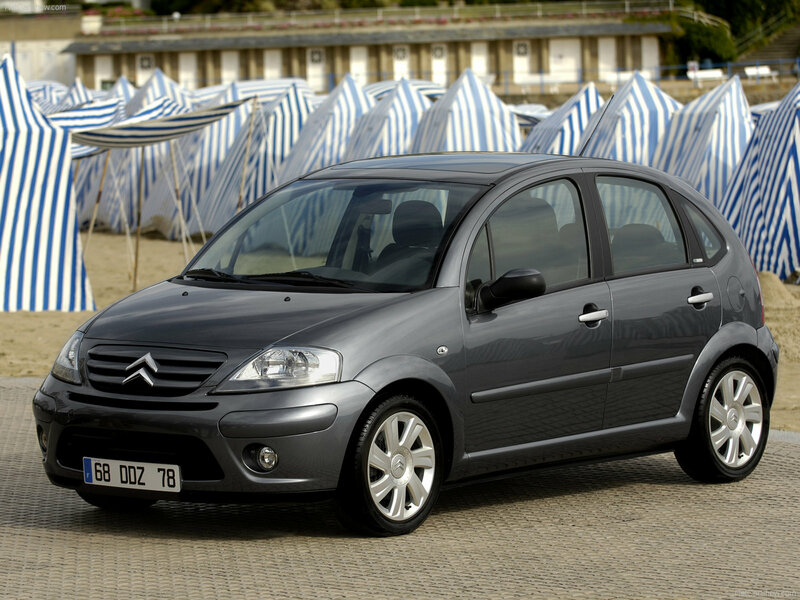 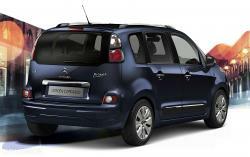 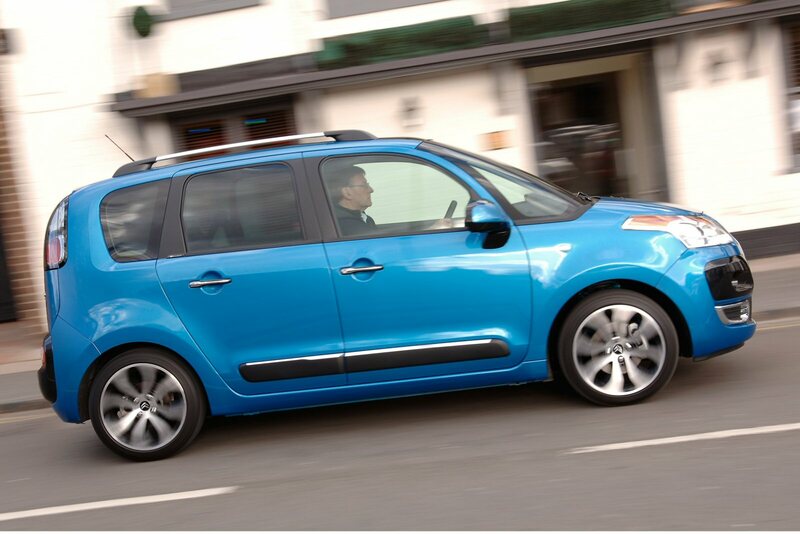 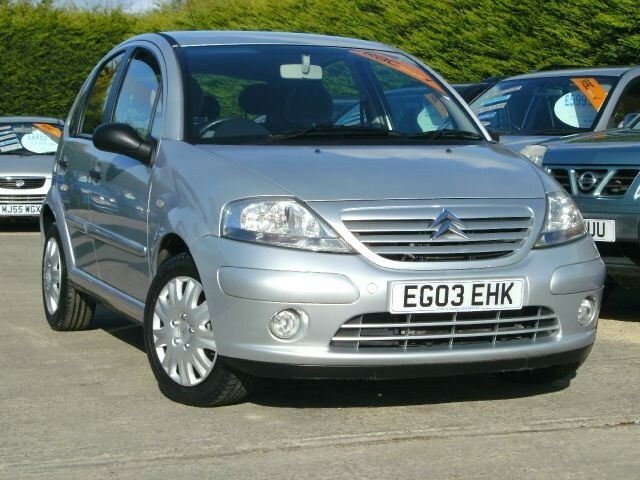 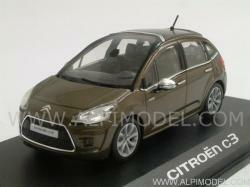 The Citroen C3 is offered in 5 door hatchback style but the 1st generation was made available in 2 door convertible body style. 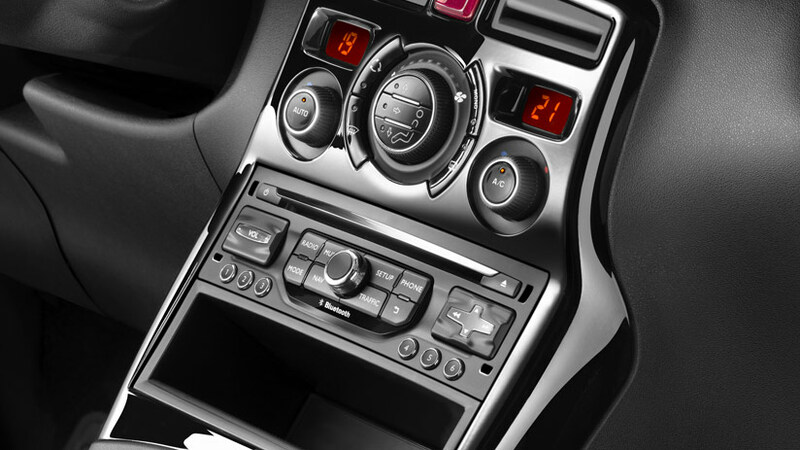 The first generation lasted 7 years from 2003 to 2009 and all the cars in that era offered a 5 door manual transmission but semi-automatic transmission was added later on. 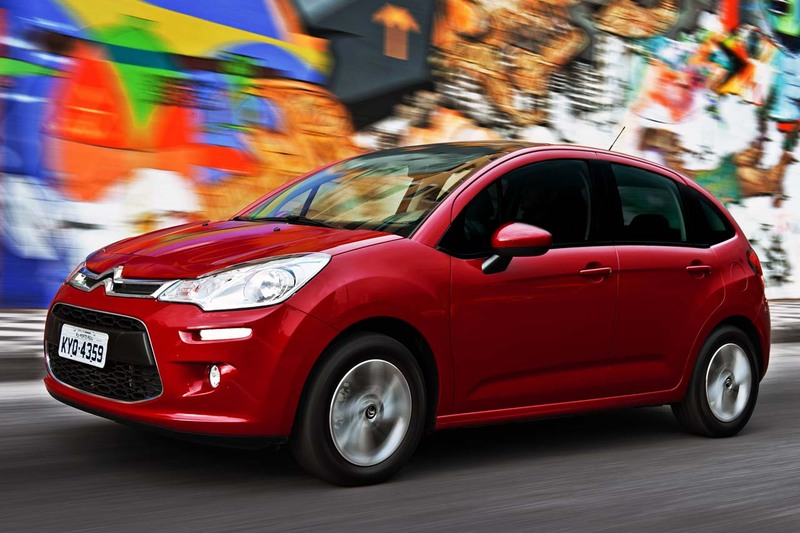 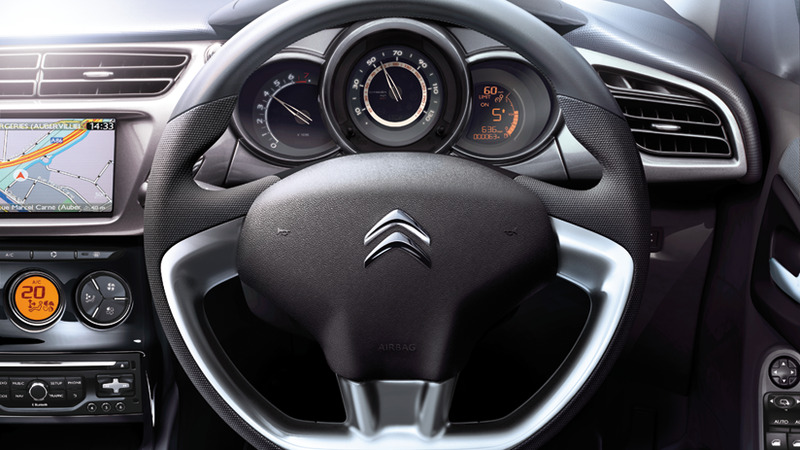 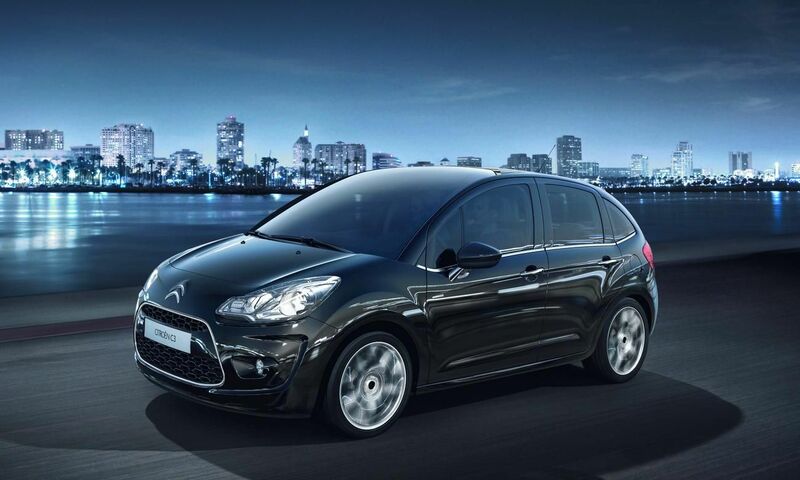 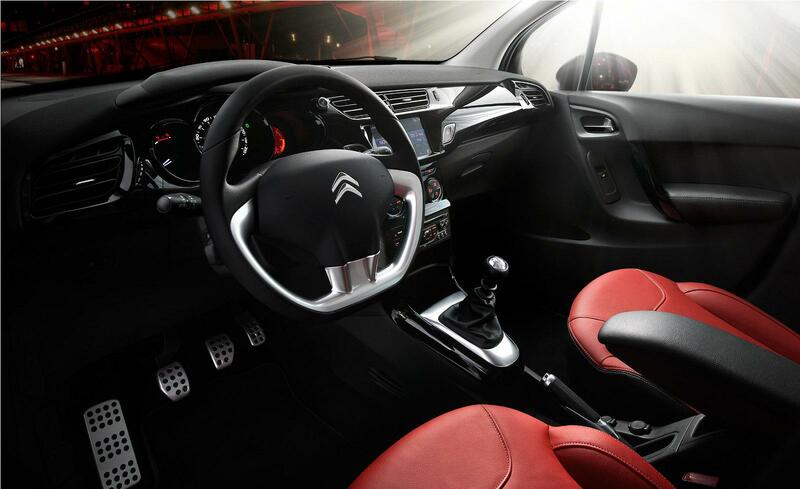 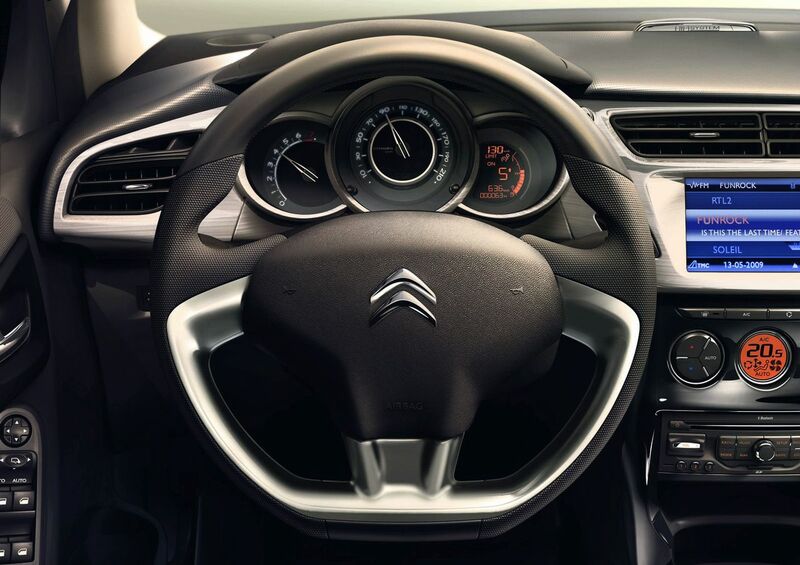 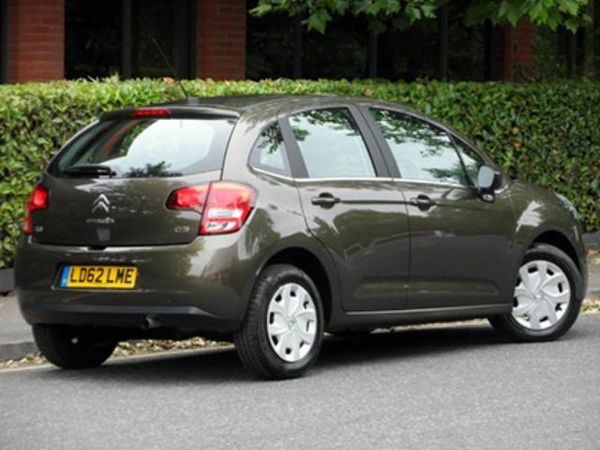 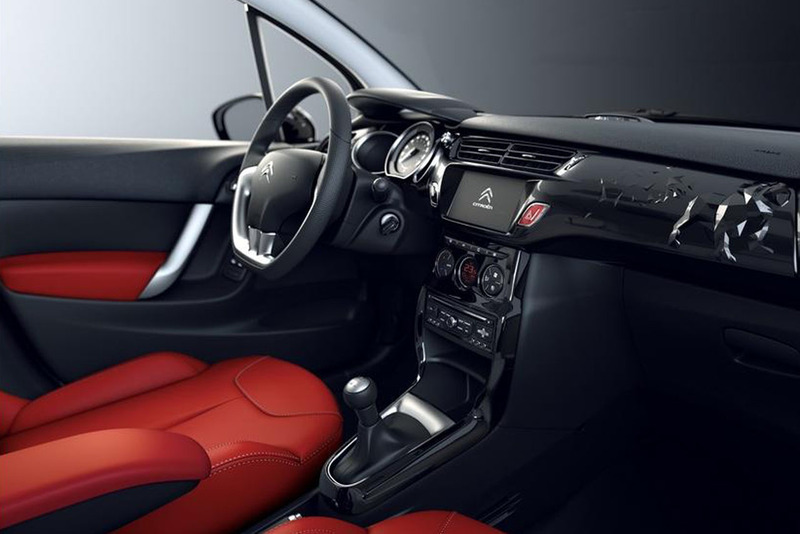 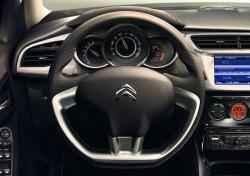 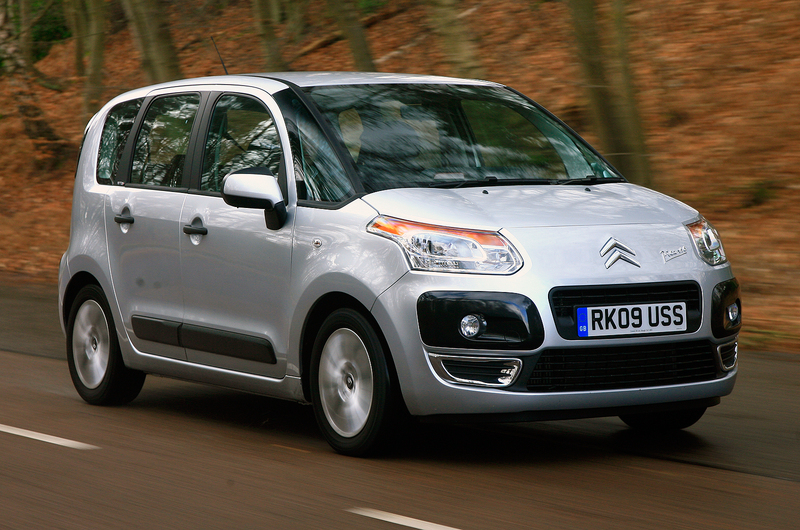 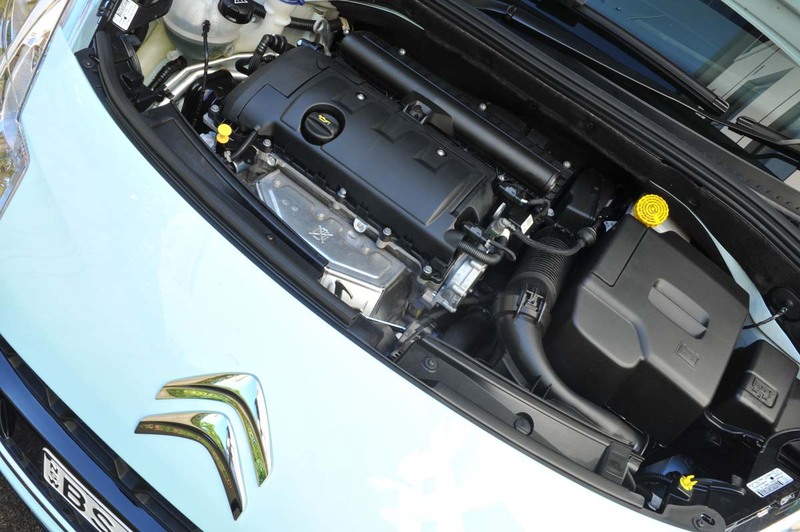 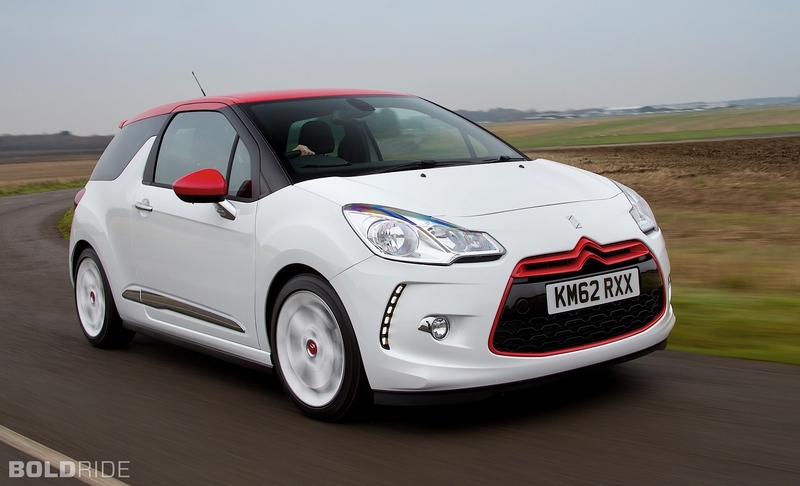 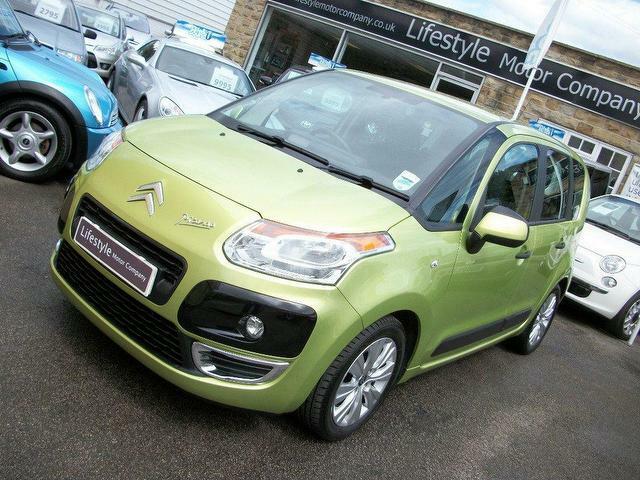 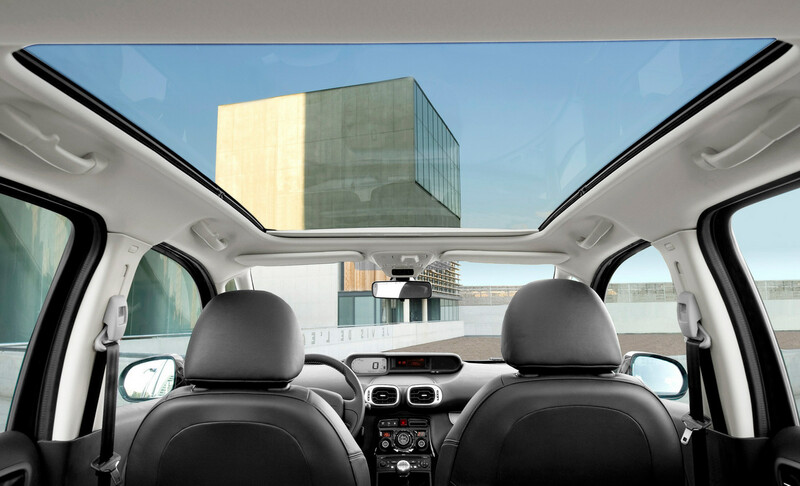 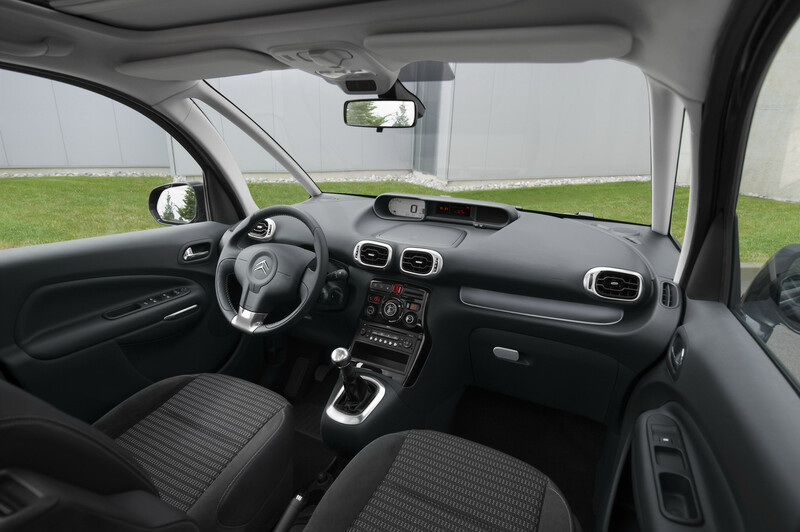 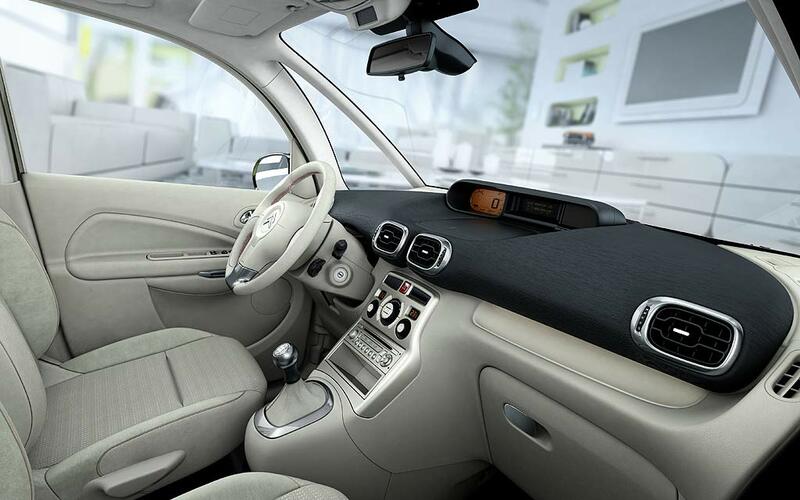 A great feature in the Citroen C3 is that some versions of the Citroen C3 have start stop option which automatically cuts off the engine when not needed as it saves the fuel and lets you enjoy some extra miles. 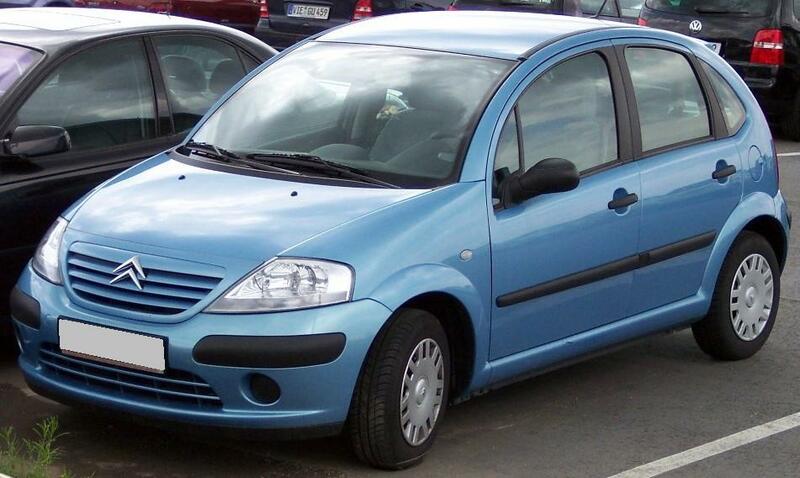 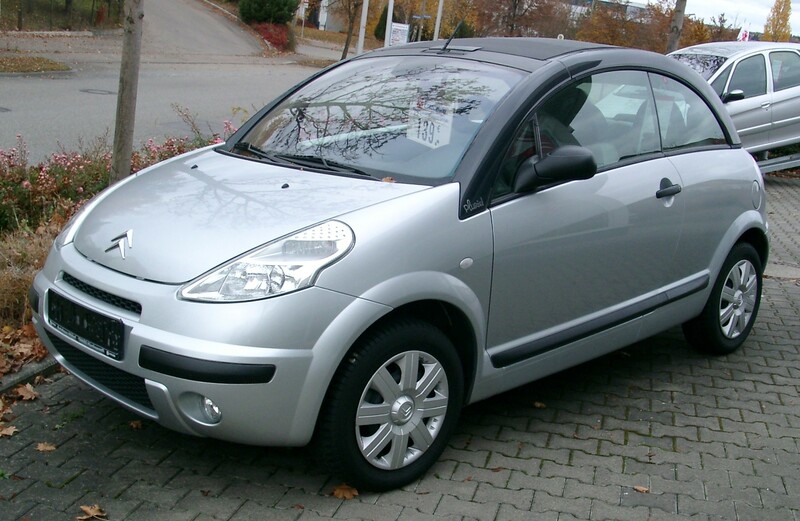 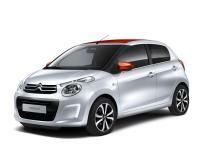 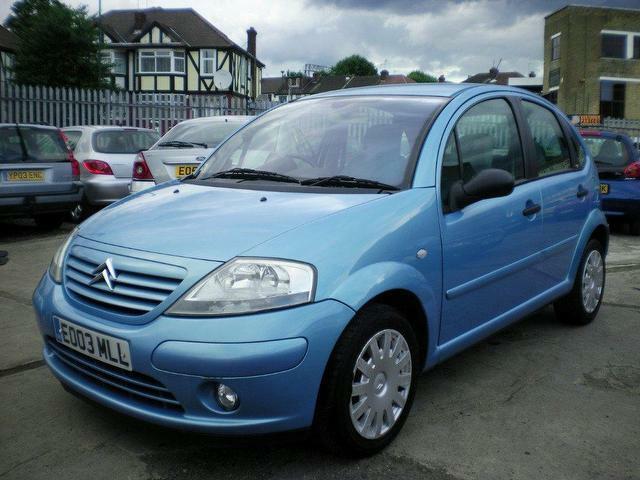 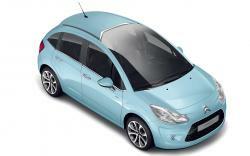 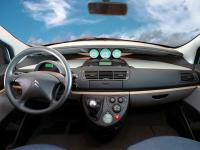 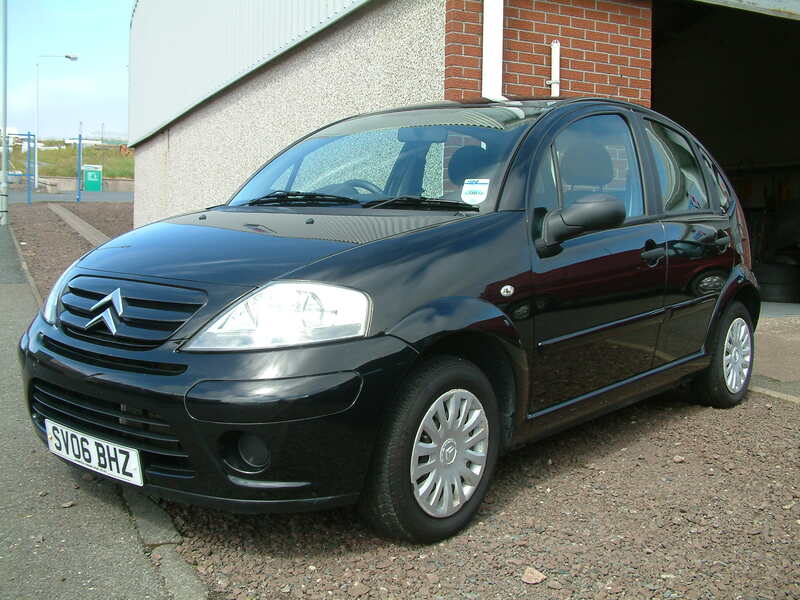 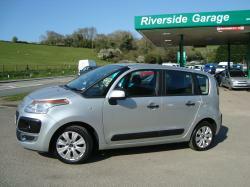 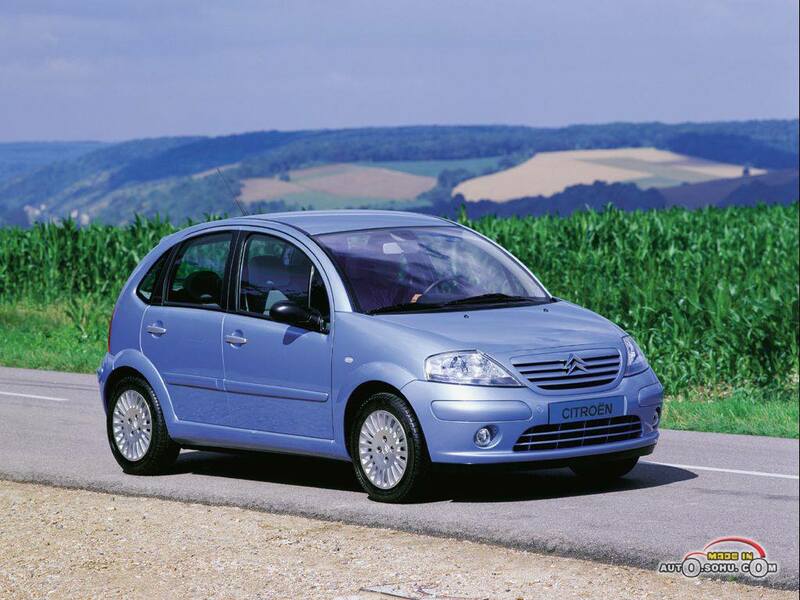 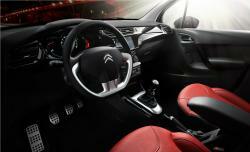 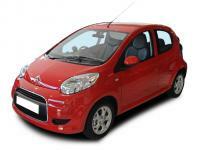 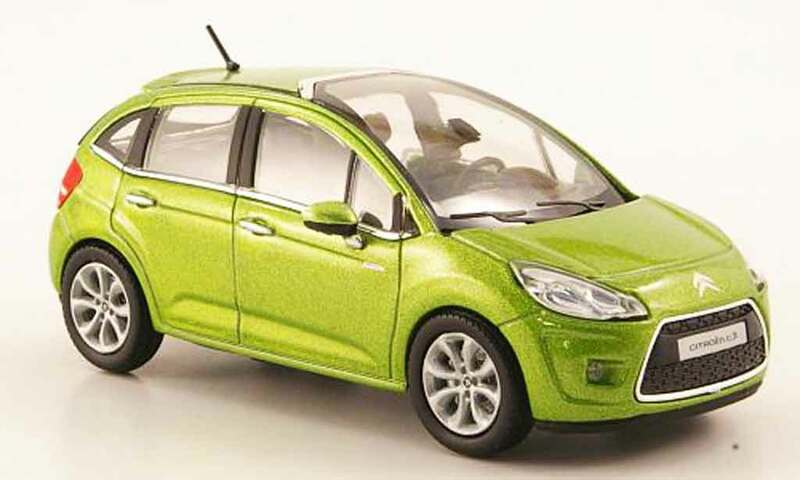 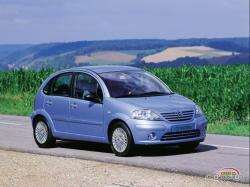 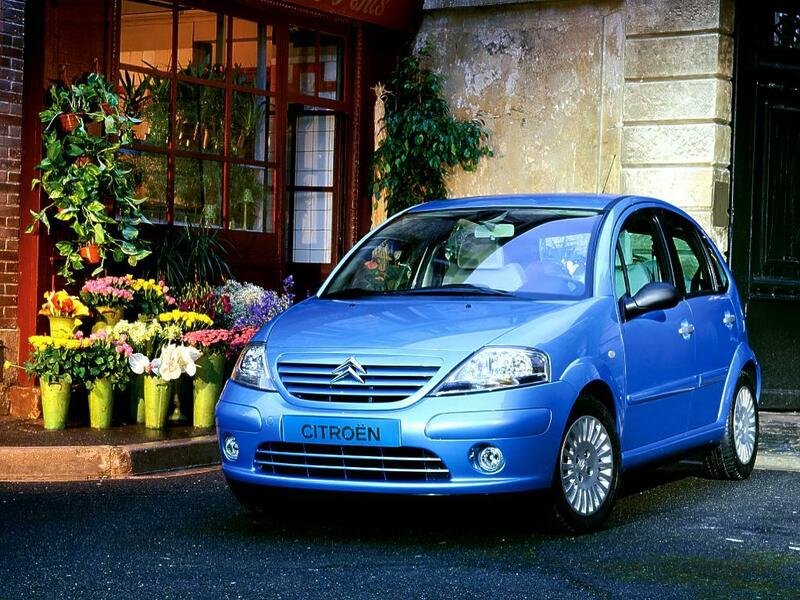 C3 Pluriel was launched in 2003 and it could be thought of as the convertible version due to its detachable roof. 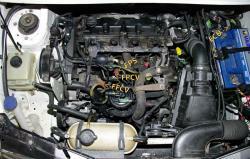 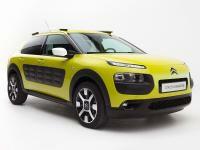 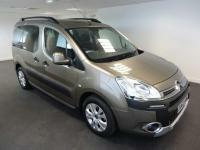 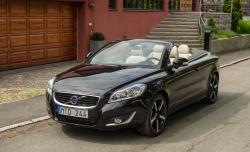 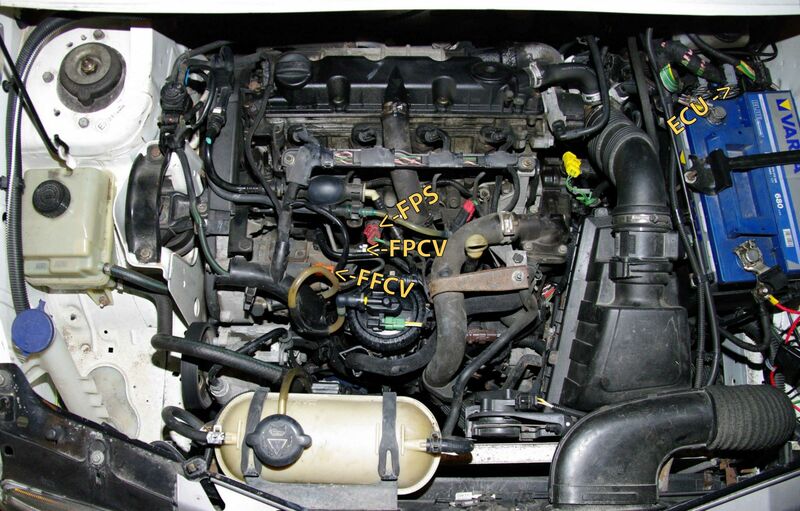 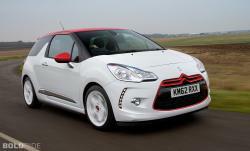 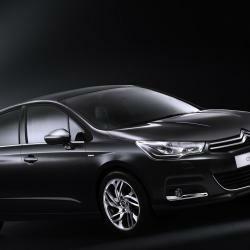 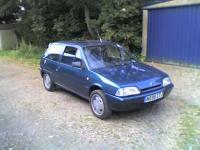 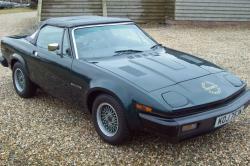 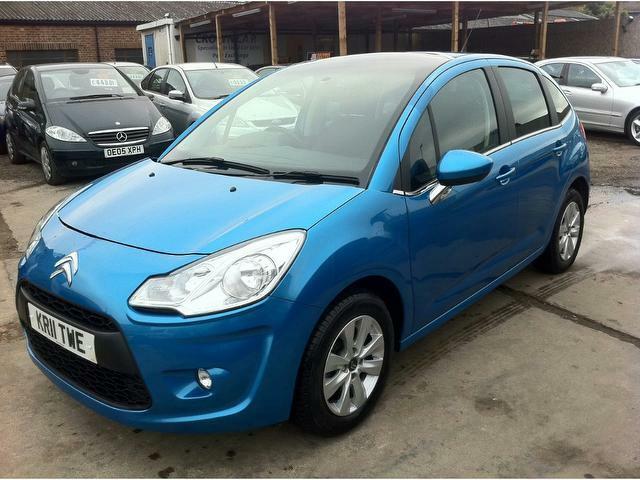 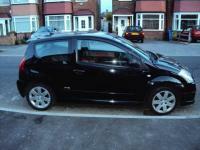 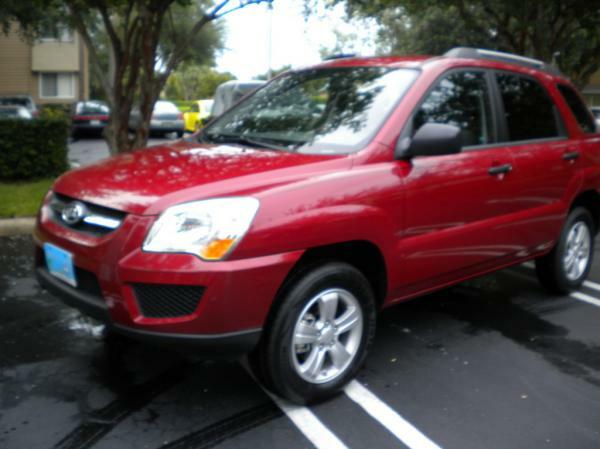 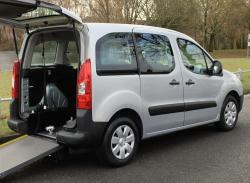 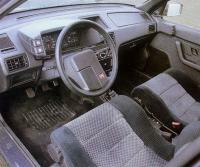 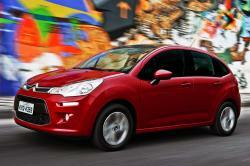 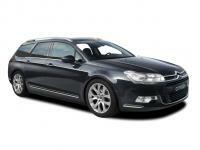 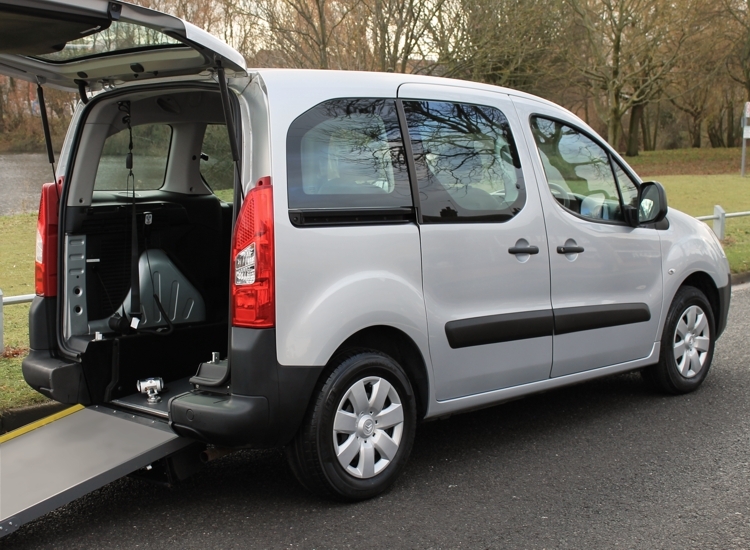 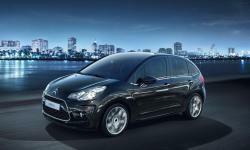 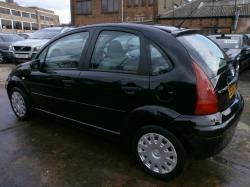 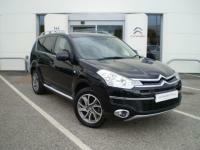 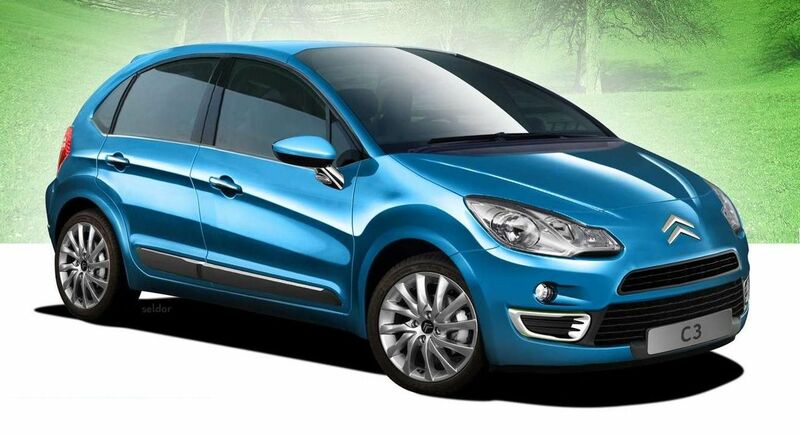 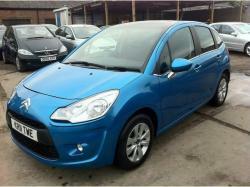 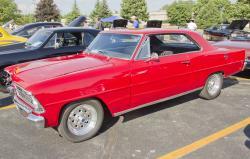 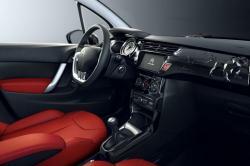 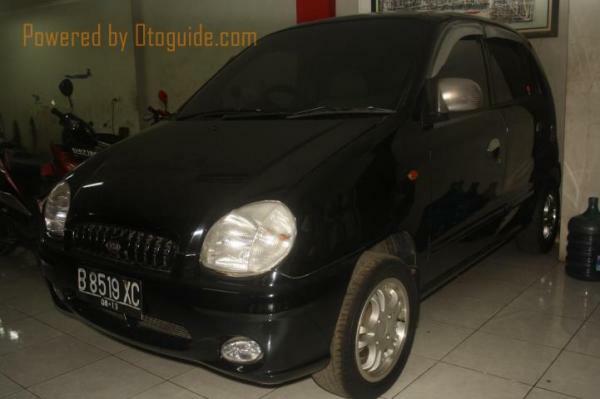 It offered a 1.4 or a 1.6 L petrol engine, and a 1.4 L diesel engine.